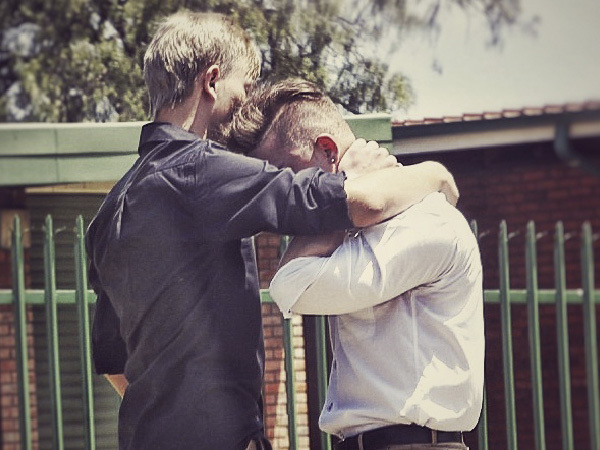 School, friends and family gathered to say goodbye to the teenager one last time. Tears flowed at the funeral of Mundolene Volsoo (17) on Friday Springs in the East Rand. Classmates, friends and family gathered to say goodbye to the teenager one last time. Her father Mike and his two sons (one is Mundolene's brother, the other her half brother) returned from Mauritius on Wednesday 12 October. Mundolene, a learner at Hoërskool Hugenote in Springs, collapsed on 5 October after her stepmother allegedly attacked her. She was on holiday in Mauritius with her father, Mike Vosloo, two brothers (whose names may not be revealed because they’re minors) and her stepmother, Marietjie Vosloo. They arrived in Mauritius on Tuesday and were staying in the Riu Creole Hotel.